Retirement marks the end of one chapter and the start of a new exciting one. Get off to a great start... JOIN TODAY! 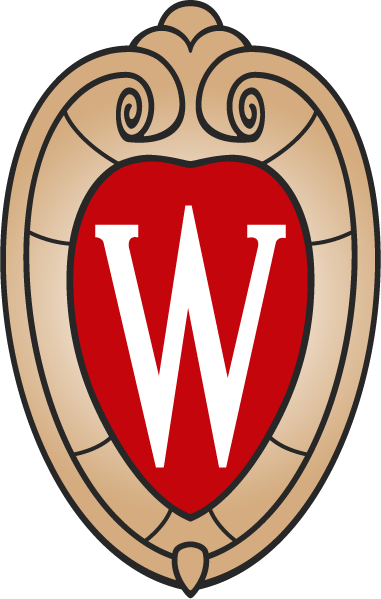 May 14, 2019 10:00 AM • UW-Madison Arboretum Auditorium, 1207 Seminole Hwy. Chug-a ... chug-a ... choo choo! Feedback, questions, website problems - contact us at: retireassn@mailplus.wisc.edu. Copyright © UWRA 2018. All rights reserved.